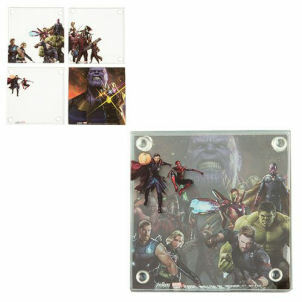 We have Just Sold out of Avengers Infinity War Stacking Glass Coaster 4-Pack. Not to Worry! 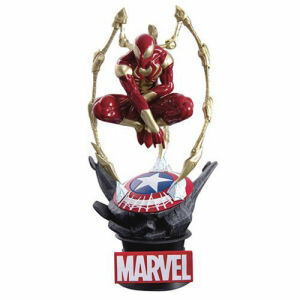 Fill in the Notify me When Available and you will be the first in line for our restock of Avengers Infinity War Stacking Glass Coaster 4-Pack !! 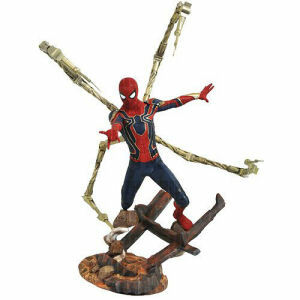 From the Avengers Infinity War collection by Vandor. 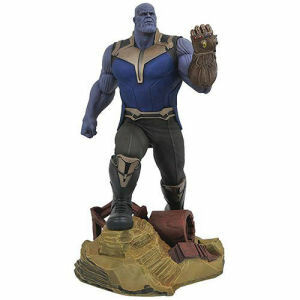 Avengers Infinity War Stacking Glass Coaster 4-Pack. These glass coaster sets include 4 coasters featuring individual designs. Rubber feet prevent scratching. Measures 4 Inches Square. 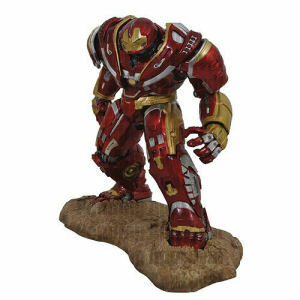 Vandor Avengers Figurines shipping from Canada. No Surprise Border fees or Customs!